Power outages can strike at any time. If the power goes out while you’re at work, you run the risk of losing your data, not being able to operate your essential equipment, and losing out on a ton of business. And if the power goes out while you’re at home, you run the risk of not having access to your heater or air conditioner, issues with your food and water, and vulnerabilities with your security as your alarm system and lights won’t be working. But regardless of how short or long you’re without power, there are things you can and should do in order to be as prepared as possible for this situation. 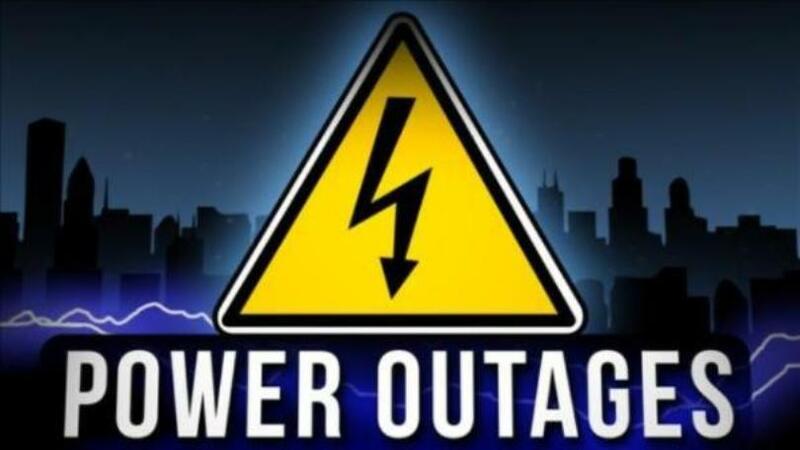 To show you how, here are three tips for preparing your home and family for a power outage. In the event of any emergency, including a power outage, it’s good to have certain supplies always on hand. According to Ready.gov, these supplies should include things like flashlights, extra batteries, an extra cell phone battery, cash, nonperishable food, water, and medical supplies. With all of these things on hand and ready to go at a moment’s notice, you’ll be able to survive for days without electricity without putting your lives at risk. When your power goes out, not only will your electricity stop working, but your plumbing will likely also be affected. This means that you don’t be able to turn on your water or flush your toilet in a traditional way. Because of this, it’s good to have a lot of water stored so you can continue to drink and keep up with your hygiene, since knowing that you can’t use the toilet will likely cause someone in your home to have to go. To help in this situation, the editors of Family Handyman and Reader’s Digest share that even if you’re not able to flush your toilet, by pouring a few gallons of water into the bowl or refilling the toilet tank, you can continue to use your toilet during a power outage. Once all of your needs are taken care of during the power outage, like you’re safe and have food and water to sustain you, the next thing you’ll want to do is find a way to keep yourself and your family entertained. Nothing can make hours without power go slower than just sitting there and waiting for the power to get turned back on. So to help keep everyone’s spirits up and distracted from the situation you find yourselves in, Dana McMahan, a contributor to NBC News, suggests breaking out the board games, reading books, or playing together to help pass the time. To help your home and family stay safe and healthy, consider using the tips mentioned above to prepare for your next power outage. Contact us or leave a comment at the Zoo Too blog to discuss more on this topic.